Perfect lenten meditations on the Seven Last Words of Christ. This was recorded in 1975 and spoken by Fr. James McCumminskey at St. Xavier Church in Cincinnati. Seven episodes in all, expect a new one just about daily until we reach the seventh word. This article, Tre Ore – The Third Word – Fr. James McCumminskey SJ. 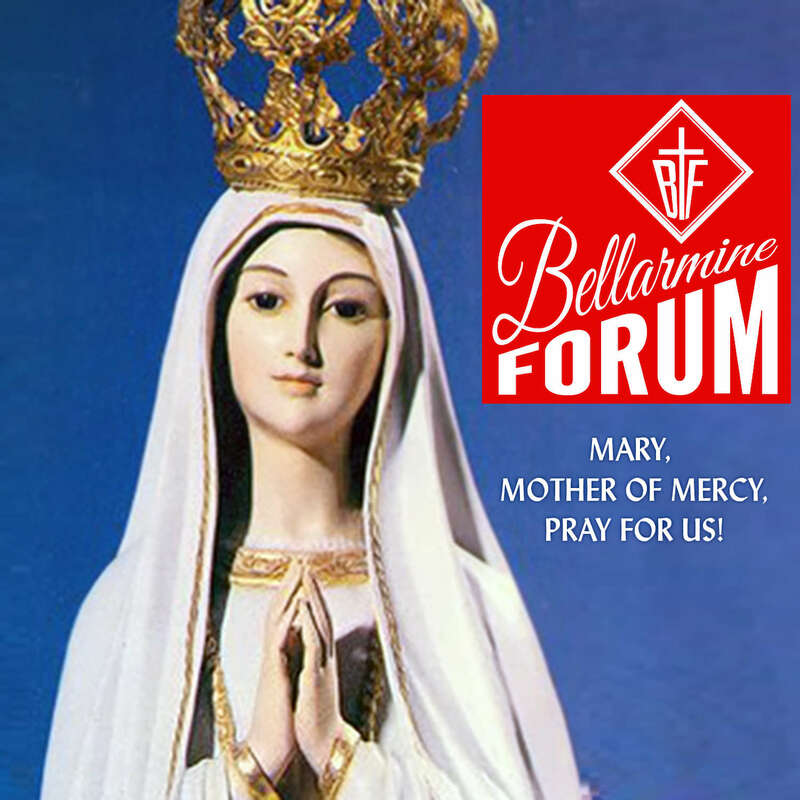 BFD004 is a post from The Bellarmine Forum.